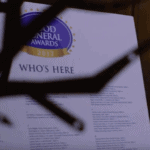 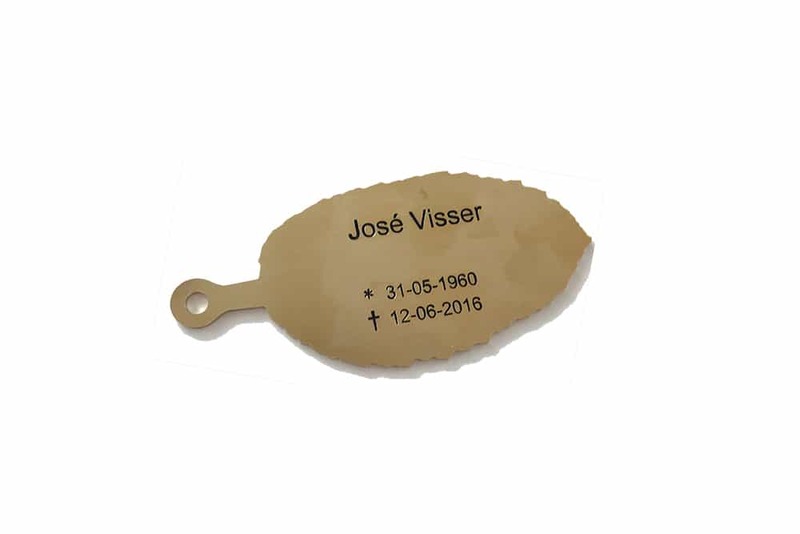 The name of the deceased with the birth and death dates are engraved onto a personalised memorial-leaf. 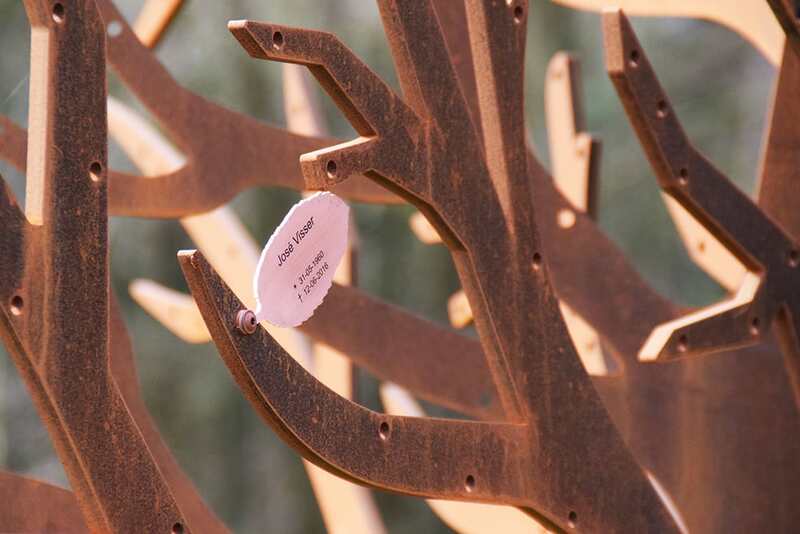 The leaf is then attached to the memorial-tree with the mounting hardware supplied. 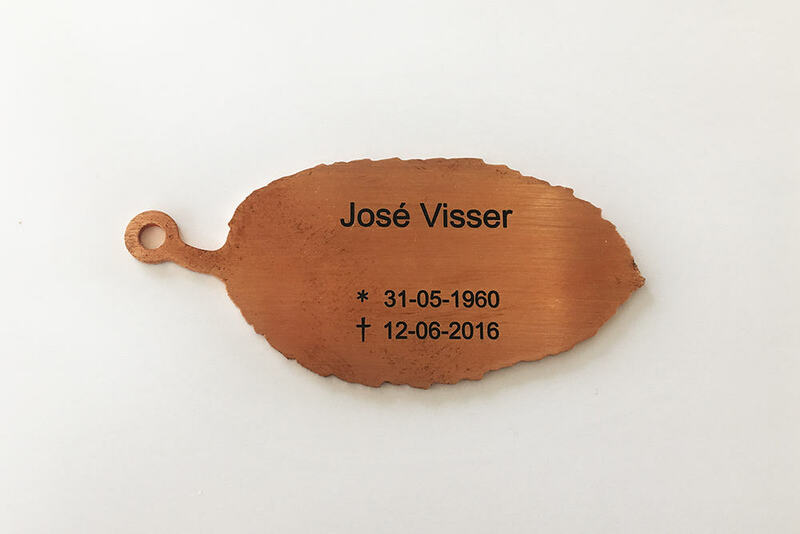 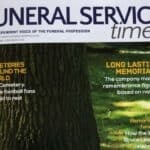 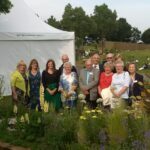 The capacity of each standard 320cm memorial-tree with space for 600 leaves, ordered directly from us, engraved personally and then posted to the crematoria/cemetery and received usually within 7 working days means that the investment for the memorial-tree is thus amply recouped. 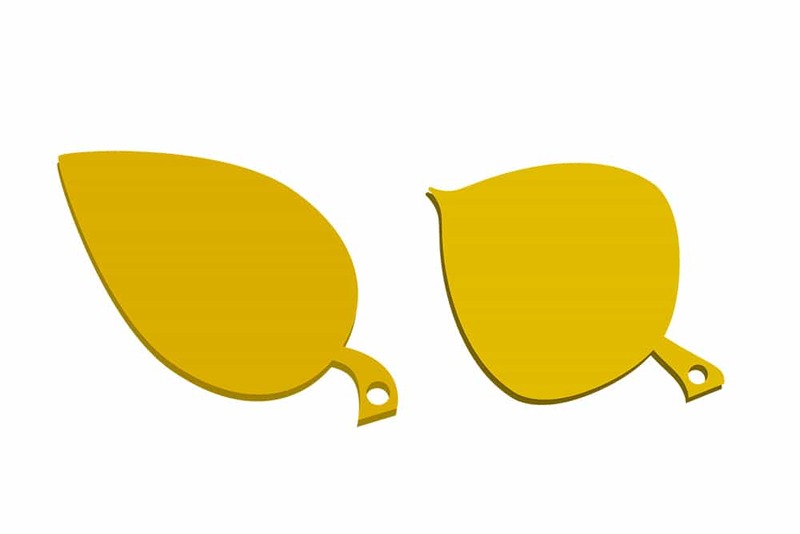 The dimensions of a standard memorial-leaf for engraving purposes is 105 mm by 59 mm.